You wash your car weekly, so the quality of your car shampoo is critical. This shampoo is designed for vehicles, so it washes away dirt but is easy on paint. 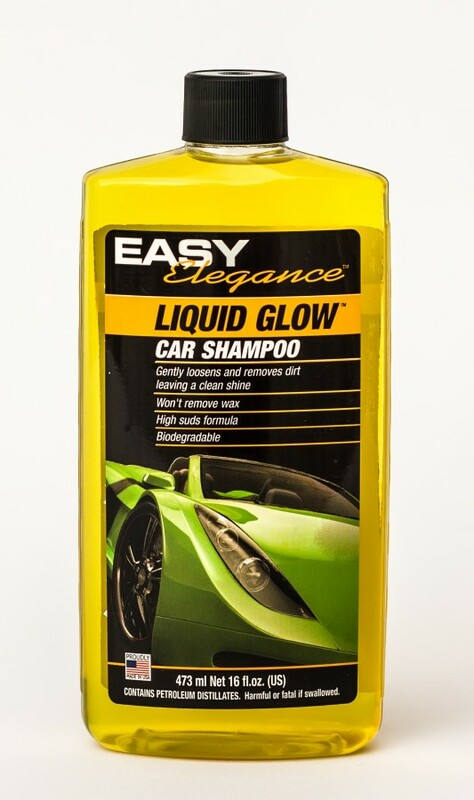 Liquid Glow Car Shampoo is designed just for vehicles, meaning it washes away dirt but is easy on your paint. Ordinary car soap can strip away wax and actually harm the paint surface. 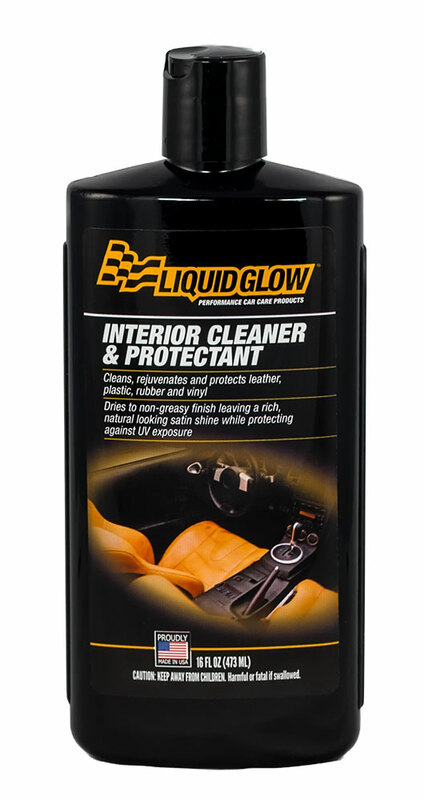 Liquid Glow Car Shampoo’s pH balanced formula is biodegradable and its high suds formula suspends dirt away from your paint. Washing your car, truck or motorcycle is the car detailing step you perform most often. In many ways it’s the most important thing you do for your car and the very first step when doing a full detail. You want a car soap that is tough enough to cut through road film, grime and dirt, but you also want a shampoo that is gentle on your paint and wax job. 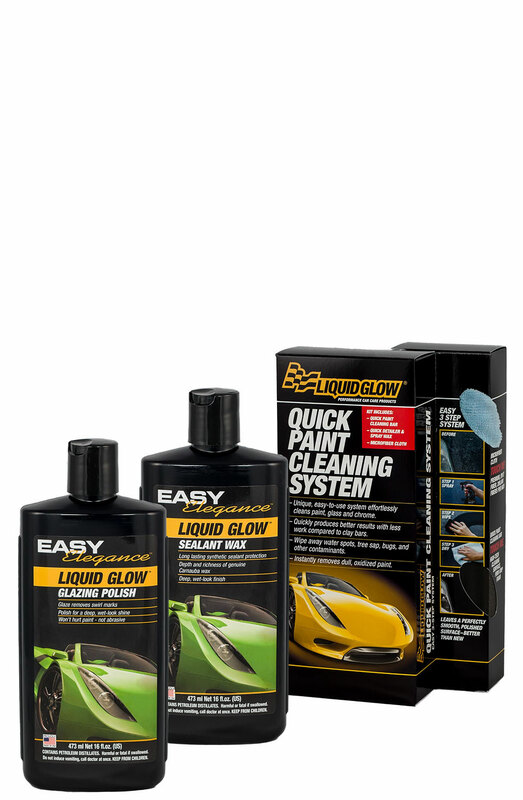 Liquid Glow’s high suds formula produces a rich lather that helps suspend dirt particles away from your paint to eliminate scratches and swirl marks that low quality soaps can cause. Anyone can make a powerful car soap that is caustic or acidic, but making a powerful soap that is pH balanced is a whole different level of chemical science. 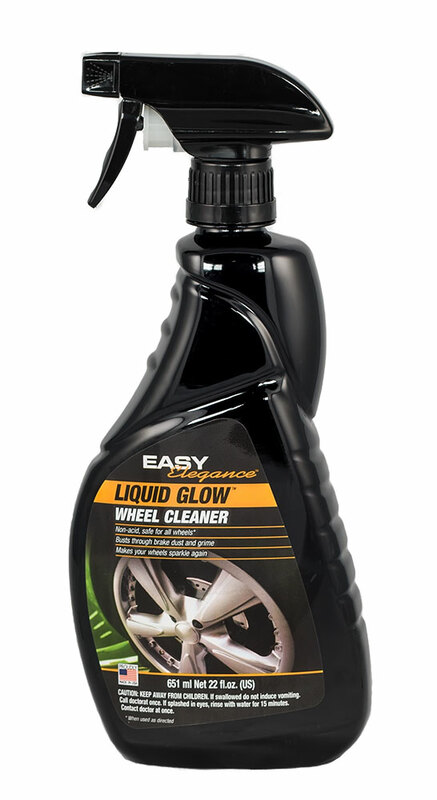 Our car shampoo nurtures and feeds your paint with natural oils and emollients to replenish your existing wax coat. And you can take pride in the knowledge that you’re washing your car with a biodegradable product that won’t harm the environment. We recommend washing your car at least every week. You want to remove harmful contaminants such as pollution fallout, road oils, tars, bugs and dirt before they have time to breakdown your protective wax layer. Use a capful or two per bucket of water and a powerful spray of water into the bucket to create a nice head of suds. 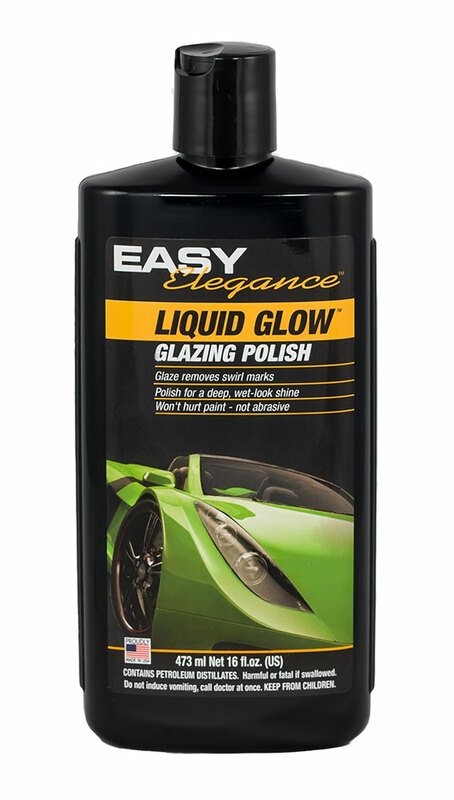 Best if followed up with Liquid Glow’s Quick Detailer to maximize shine and protection.